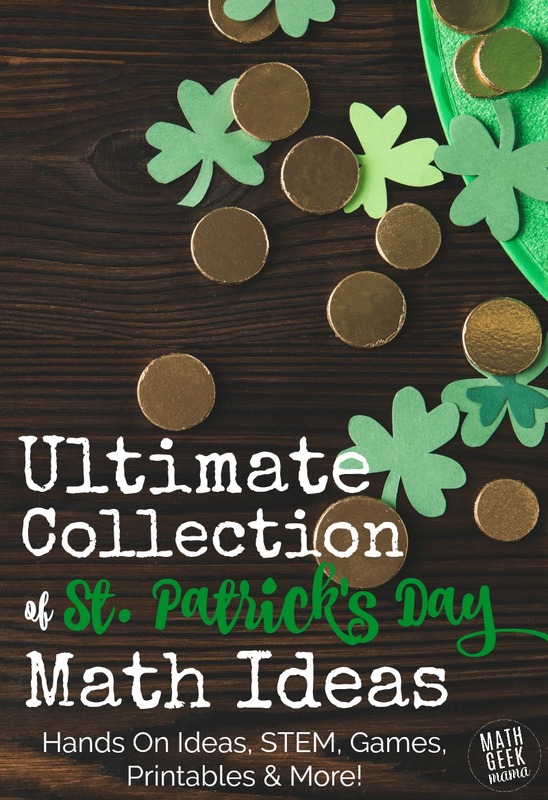 Are you looking for a fun and unique math challenge for your little leprechaun this St. Patrick’s Day? 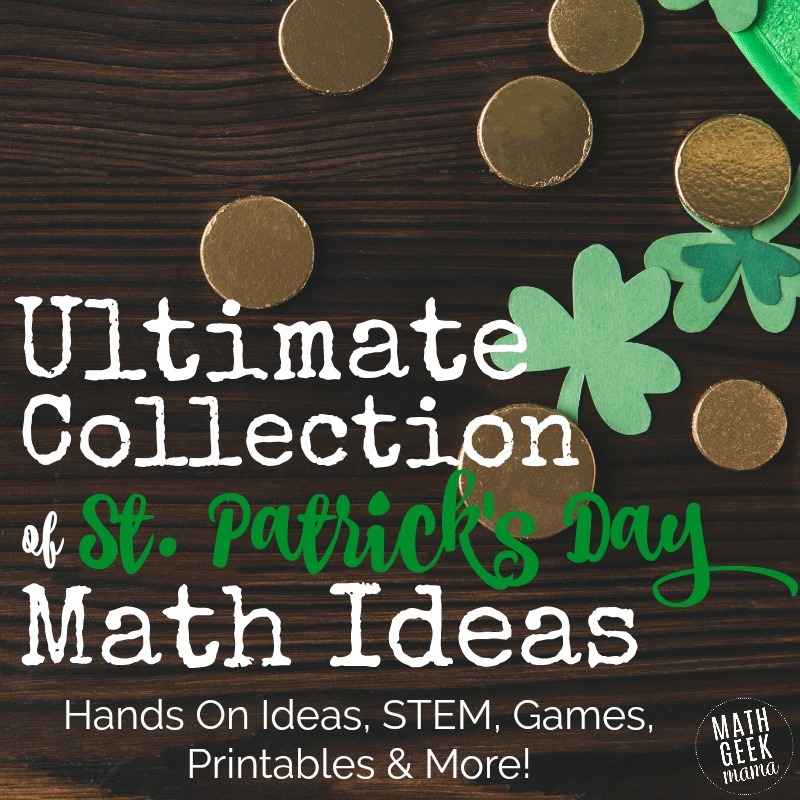 Below you will find a huge collection of St. Patrick’s Day math activities, including hands on ideas, STEM challenges, printables and more! Students race to create a rainbow and collect gold coins…while practicing fractions! Check out We Are Teachers for game instructions and game card downloads. Or paint your own rainbows as you explore addition facts to 10! Use the instructions from The Educators Spin on It to create a St Patrick’s day Sensory Bottle. 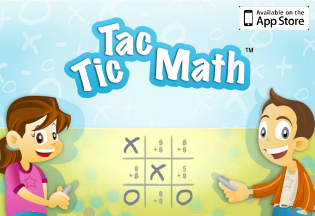 Need some fun number sense practice? The Stem Laboratory has printable St Patrick’s Day themed number puzzles. If you have a love of DIY, you must see these adorable Rainbow Craft Stick Puzzles from Powerful Mothering. Focus on any numbers your student needs. Looking for some St. Patrick’s Day themed story problems? Teach Junkie have two challenging problems using Lucky Charms cereal. When you’re all done with math, snack is provided! If you want to keep going with the Lucky Charms. Use them for this graphing activity. Games 4 Learning makes it easy to add some St. Patrick’s Day fun with their free print-and-go games. Create a Leprechaun trap kit. You gather the supplies, your students bring their creativity. What amazing traps will your students come up with? Instructions found at Little Bins for Little Hands. Make a rainbow. A crystal rainbow that is. Super simple with magical results. The finished product can be added to a Leprechaun garden, like a fairy garden but for Leprechauns. Instructions for a crystal rainbow from STEAM Powered Family. A sample Leprechaun garden can be seen at Everyday Best, or use your imagination! Learn about density with this Colorful Rainbow Density Experiment from Schooling a Monkey. Students are asked to be the Leprechaun moving their gold to a safe spot (they engineer) in this Guard the Gold STEM challenge from Feel Good Teaching. There’s even a video to explain materials and set up! How far can you catapult a marshmallow? 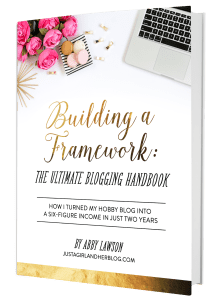 Find out in this STEM challenge from Joy in the Works. As no prep as STEM gets, print out these worksheets and you’re good to go. Students try to break the code in this 3 sheet set from Little Bins for Little Hands. Help your kindergartner or first grader practice important skills with ten frames with this cute printable pack. 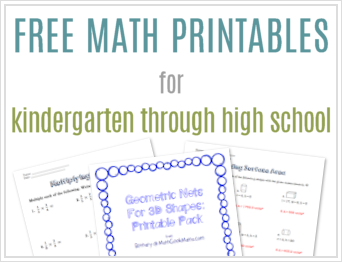 Cover many of your early math skills with this free pack from 3 Dinosaurs. Includes math and literacy skills! Totschooling has a fun printable pack for your under kindergarten crowd. This huge St Patrick’s Day Pack from Gift of Curiosity has literacy and math skills ages 2-7. If you have a Montessori homeschool, you must see the activity trays from Living Montessori Now. Can you code a 3 leaf clover? Challenge can be found at Stack Exchange. Your older child doesn’t have to be left out of the fun. Visit Teaching High School Math for a list of fun activities. The only one that is free is the Reflection, Rotation, Translation–Shamrocks. How many different ways can you spell shamrock? Find out in this lesson from Math Wire. Ed Helper has St. Patrick’s Day themed story problems for your upper grades. Practice solving systems of equations with these cute St. Patrick’s Day mystery picture pages. What about you? Do you have any fun or special lessons you pull out for St. Patrick’s Day? Share in the comments!